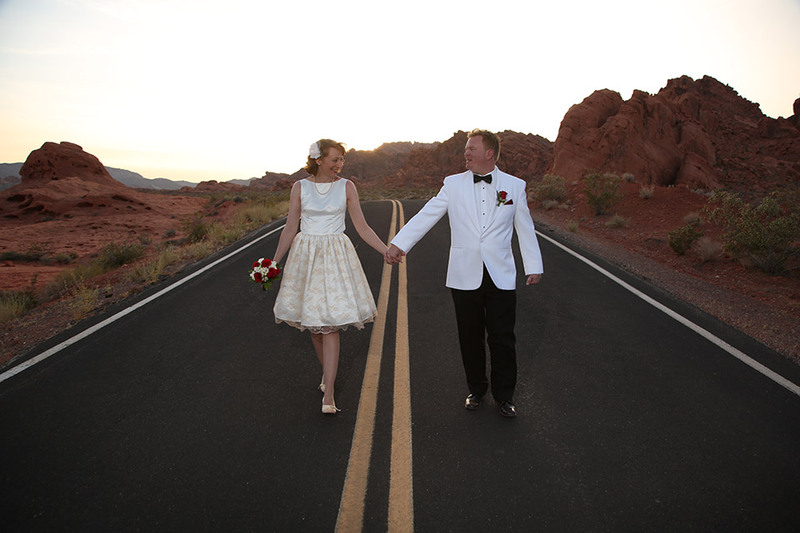 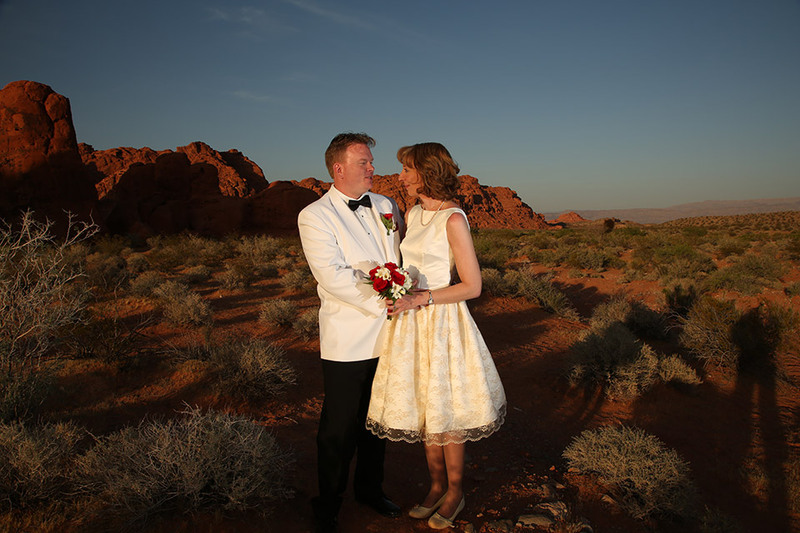 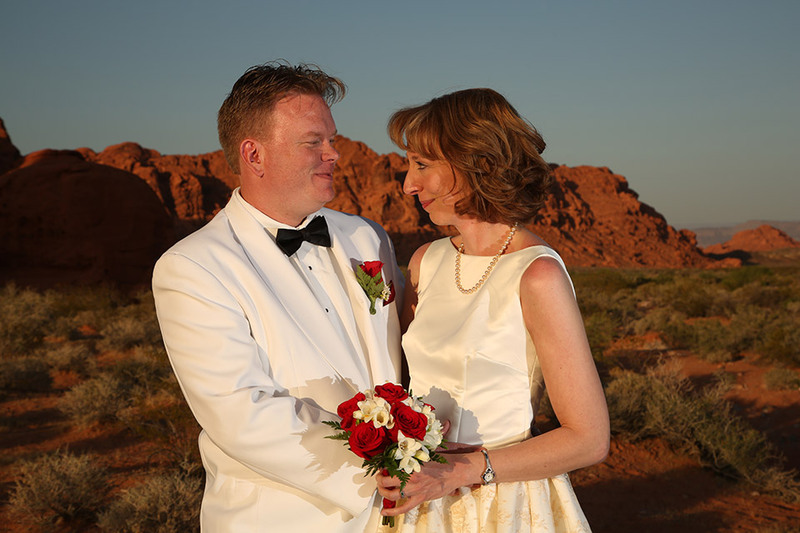 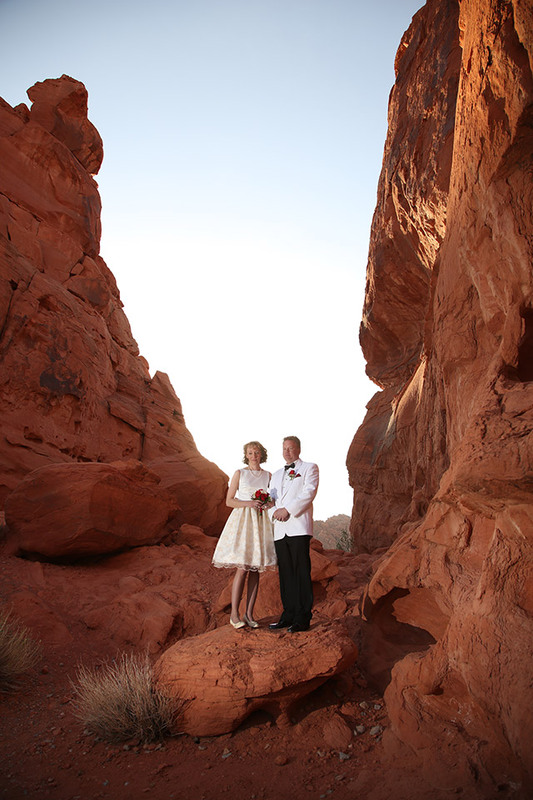 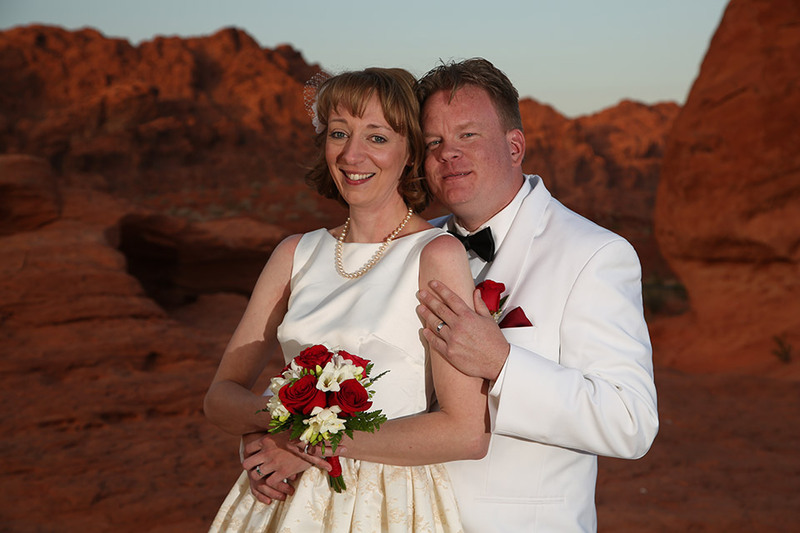 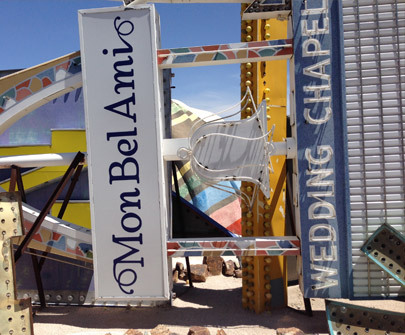 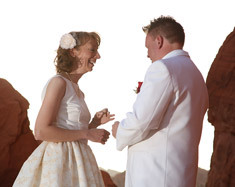 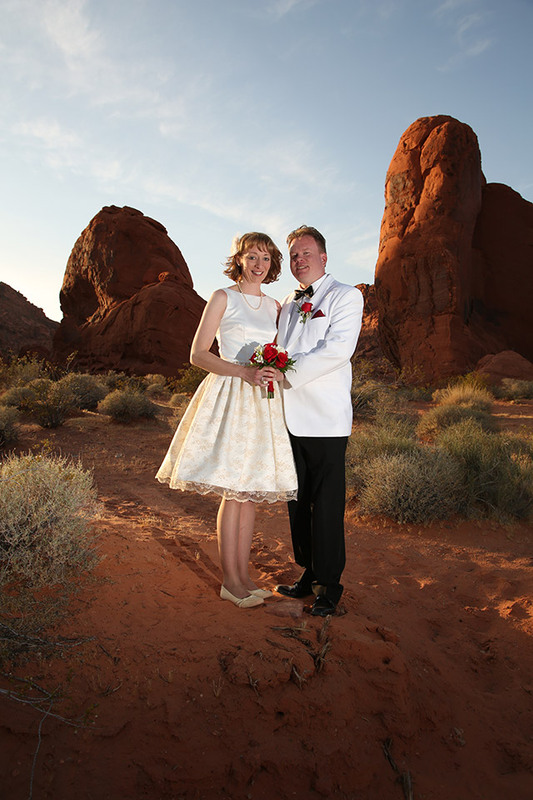 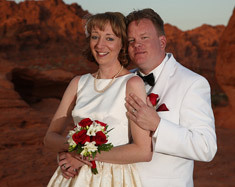 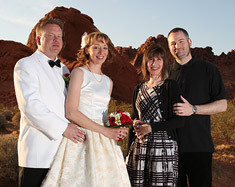 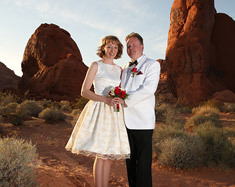 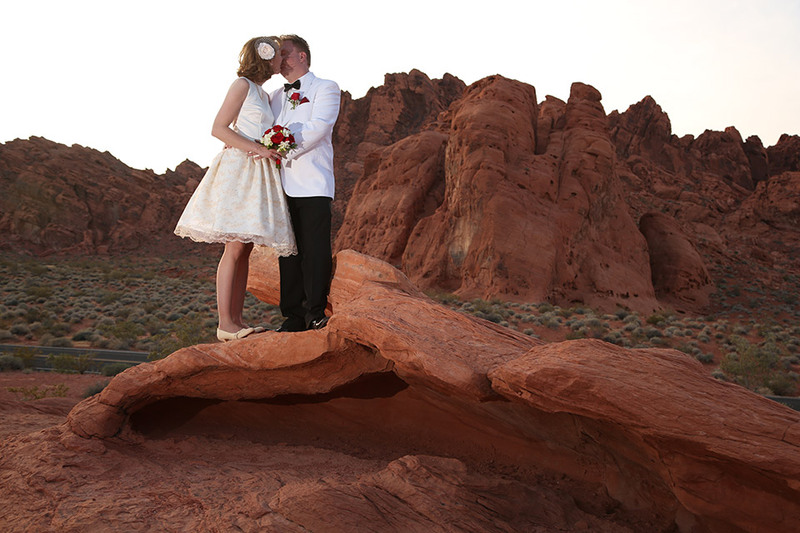 We didn't do what you typically think about regarding a Las Vegas wedding. 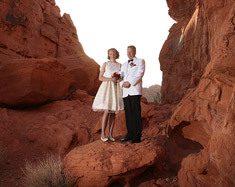 Sure we kicked around the idea of the drive thru Elvis wedding, but after looking at the pictures of various Elvi, they were all pretty scary. 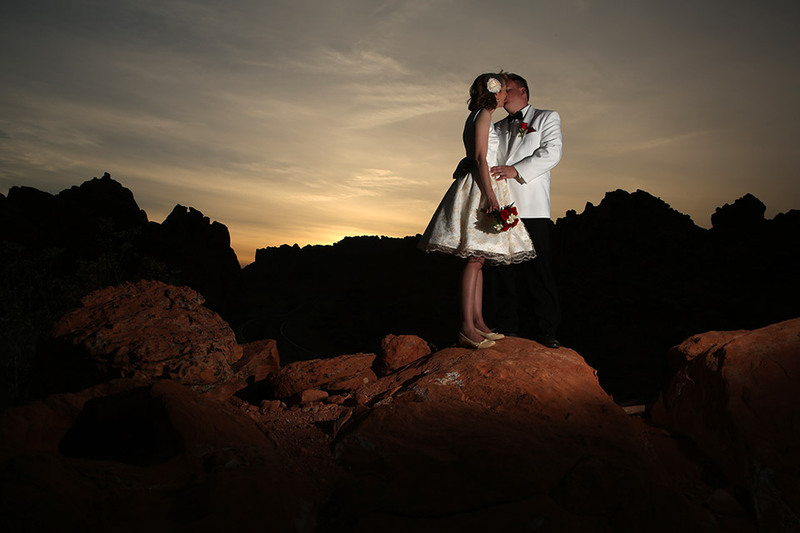 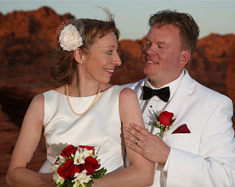 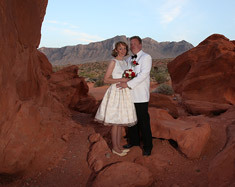 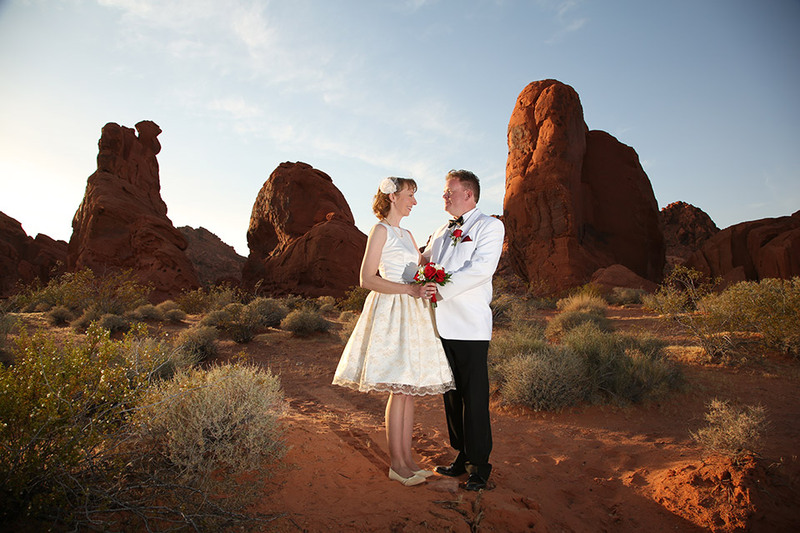 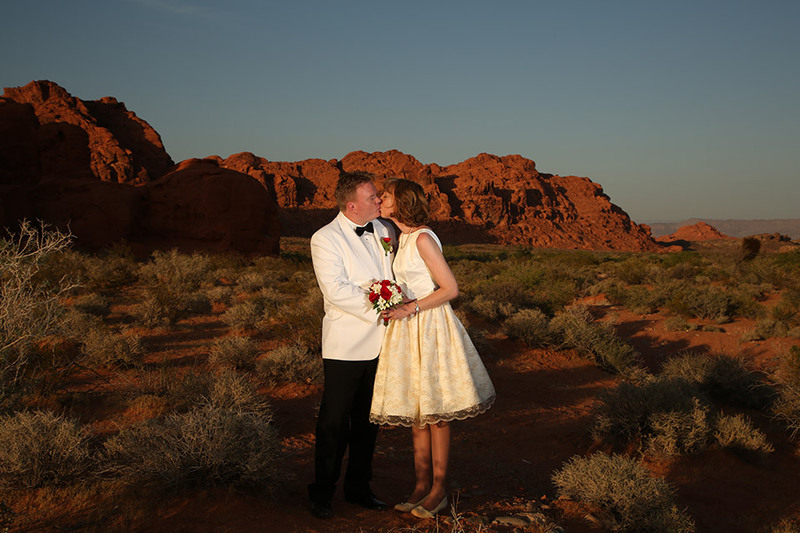 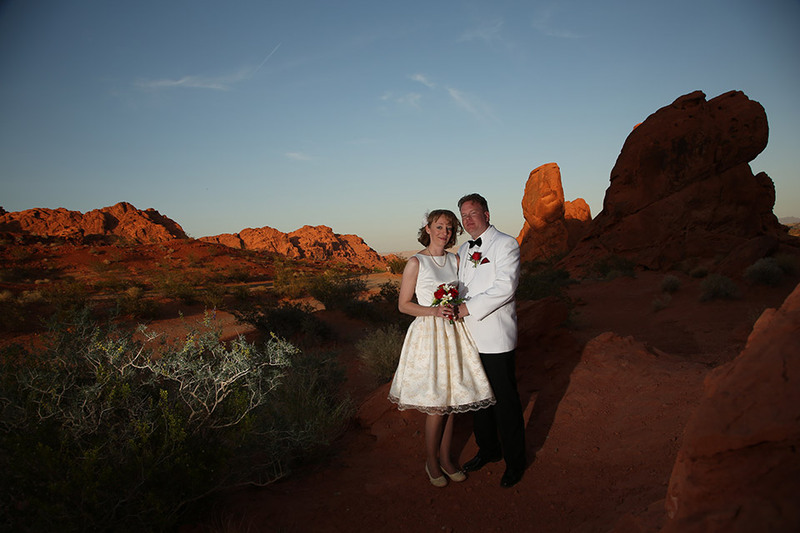 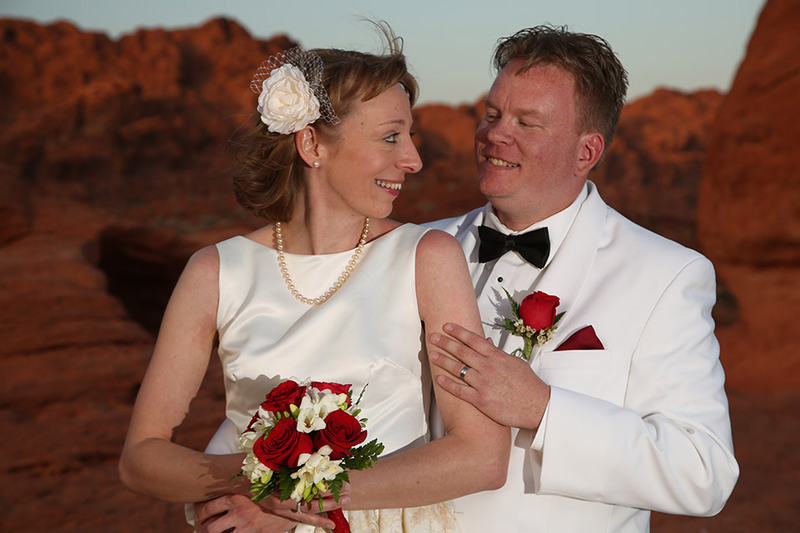 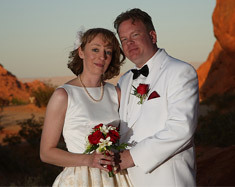 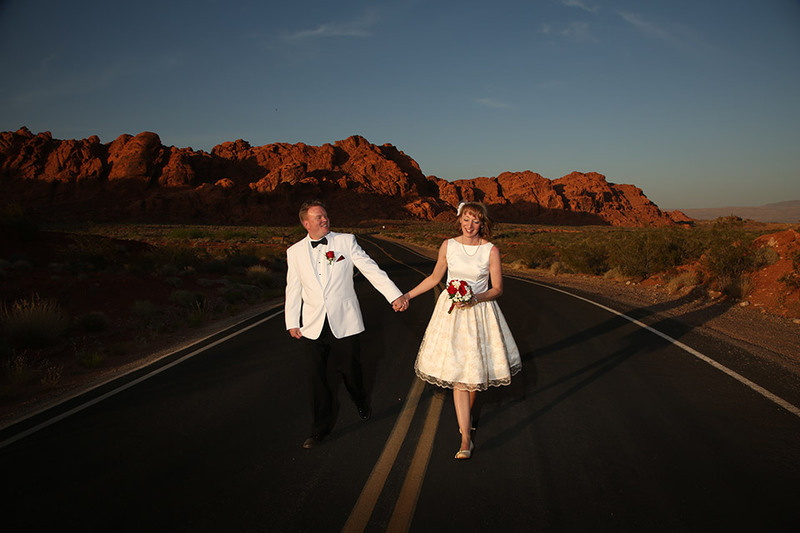 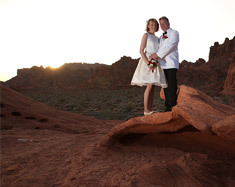 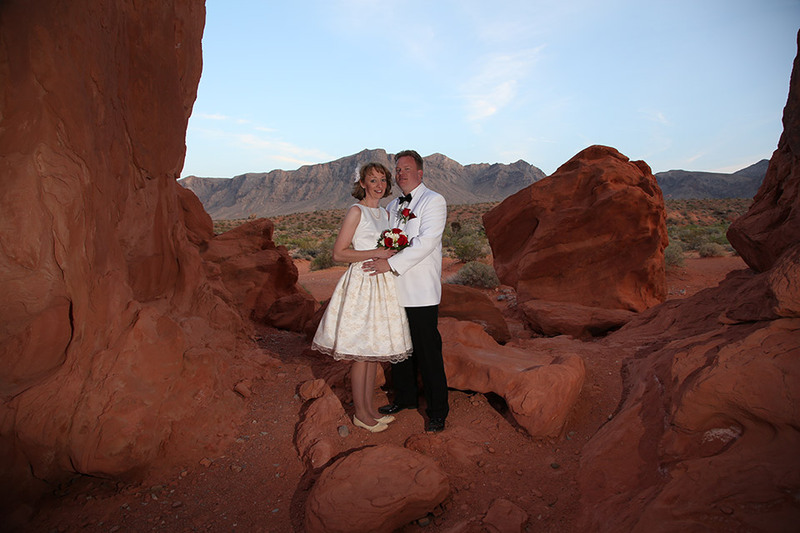 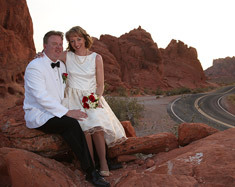 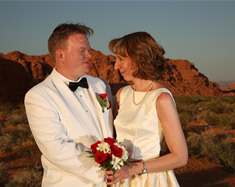 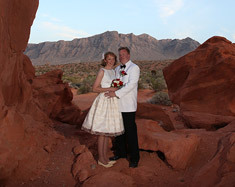 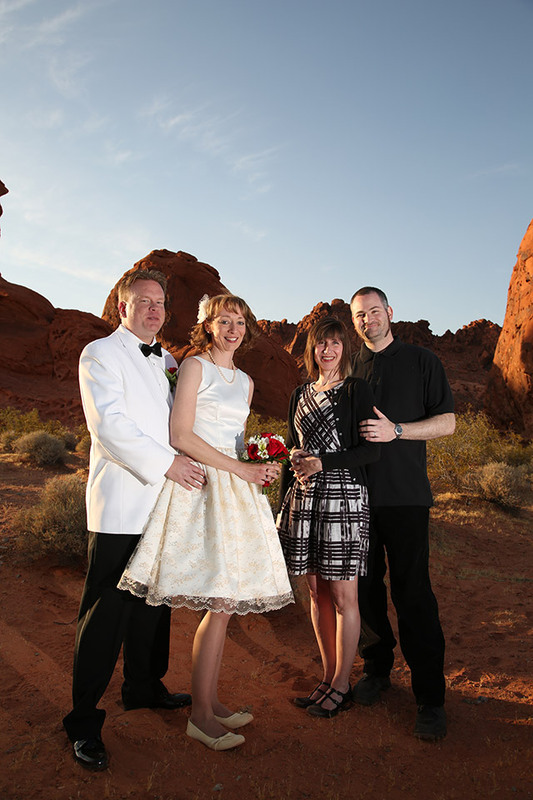 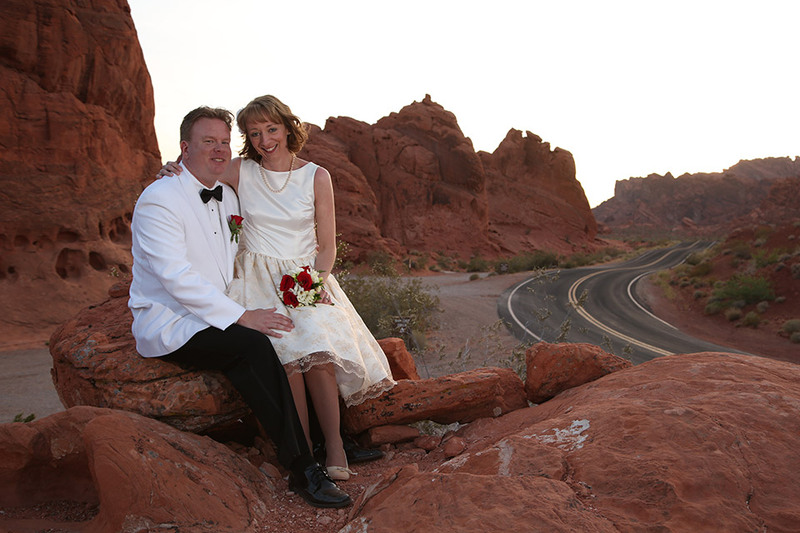 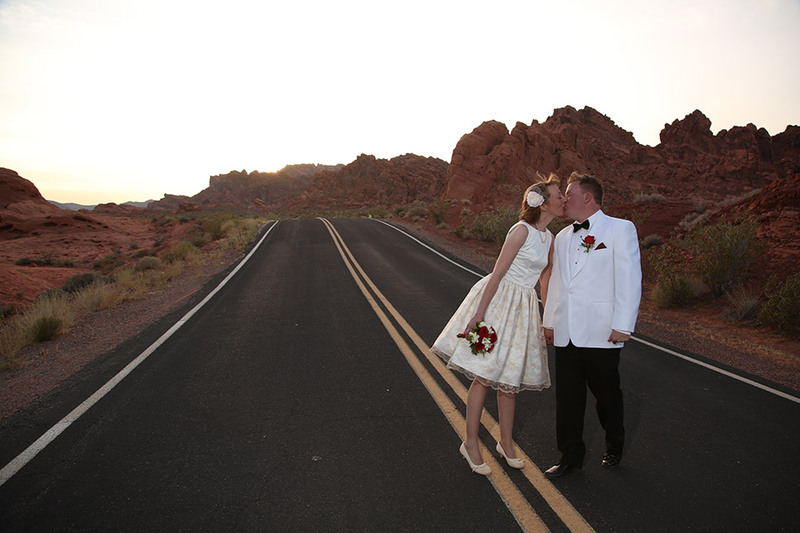 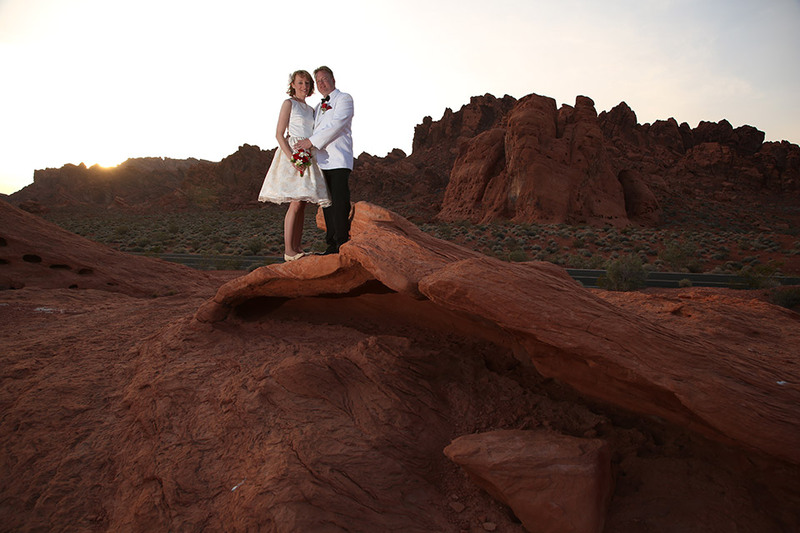 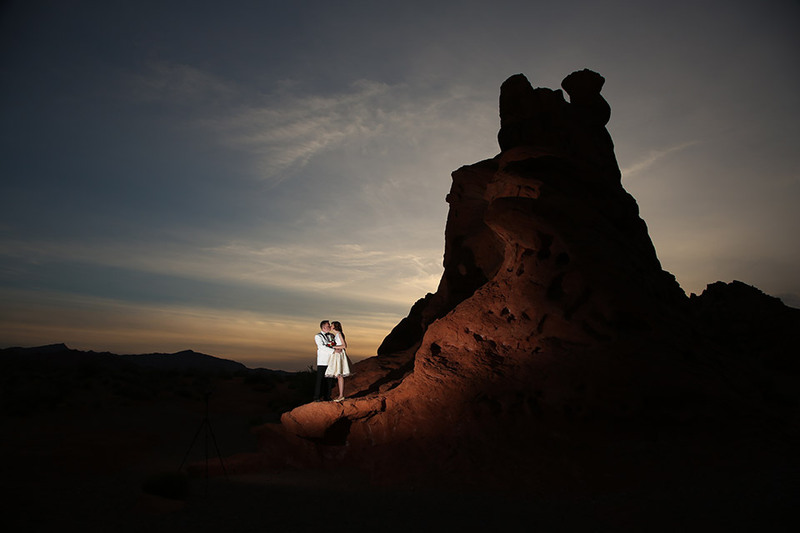 One night I came upon the site Scenic Las Vegas Weddings, and Jen & I picked the Valley of Fire, about an hour or so drive north east of Las Vegas at the north end of Lake Mead. 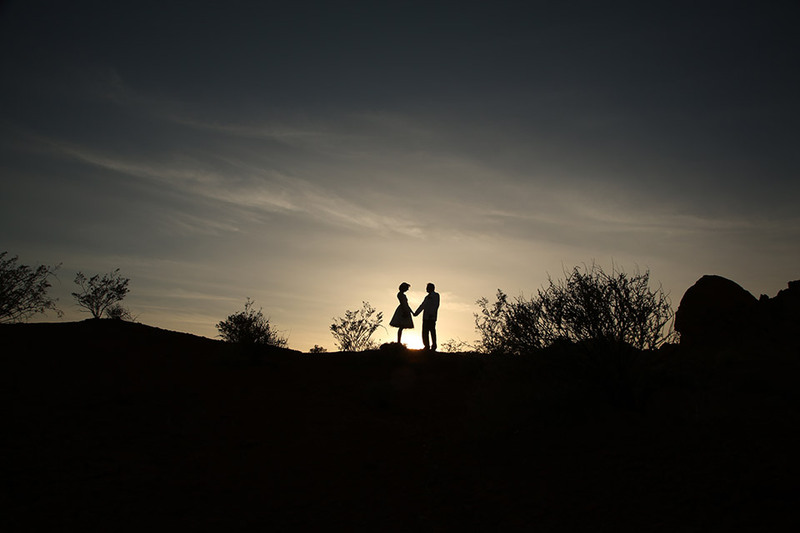 Something different. 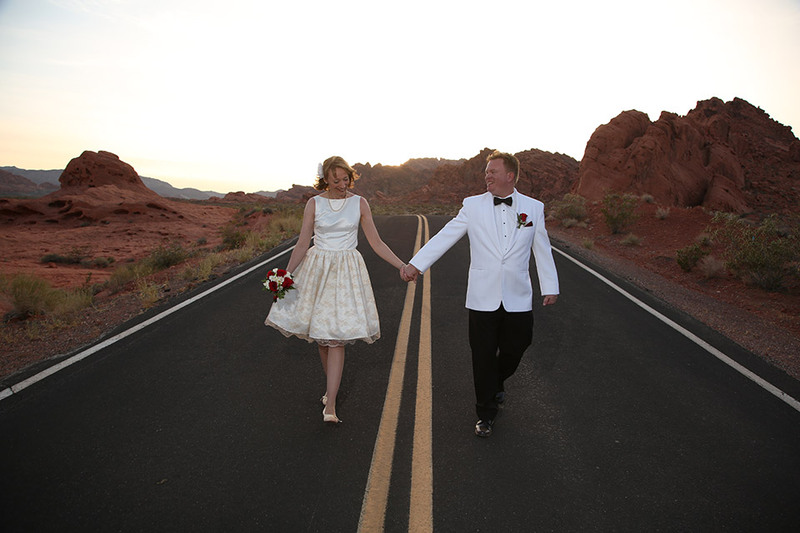 So four years to the day that we met, Jen and I got married. 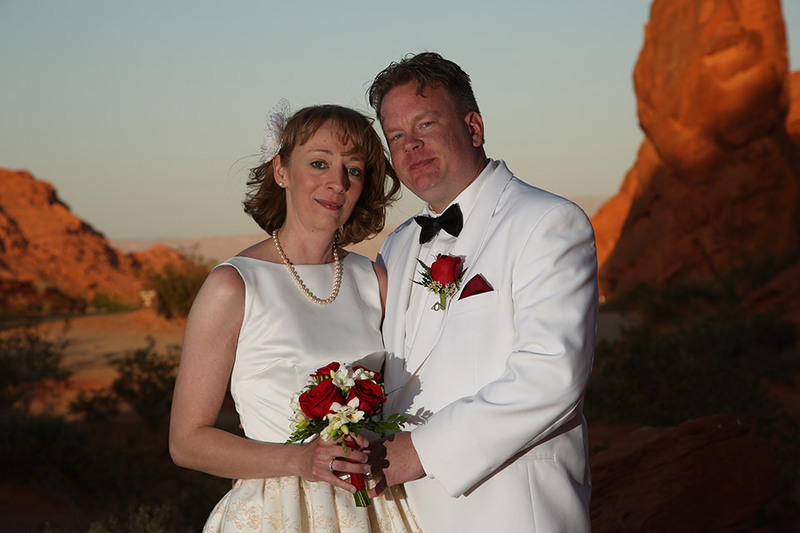 Thanks to Trey for the photos, Melissa for the ceremony, and Tim & Megan for tagging along as our witnesses. 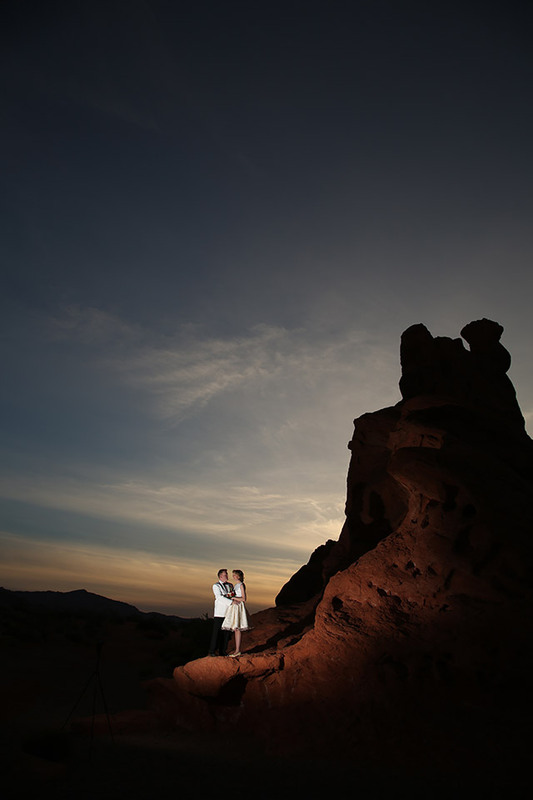 For a larger view click on a thumbnail below. 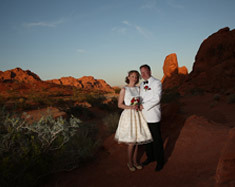 Click on the right of the large image to flip forward, on the left to flip backward through the gallery.